What is off-road vehicle Car roof tent? 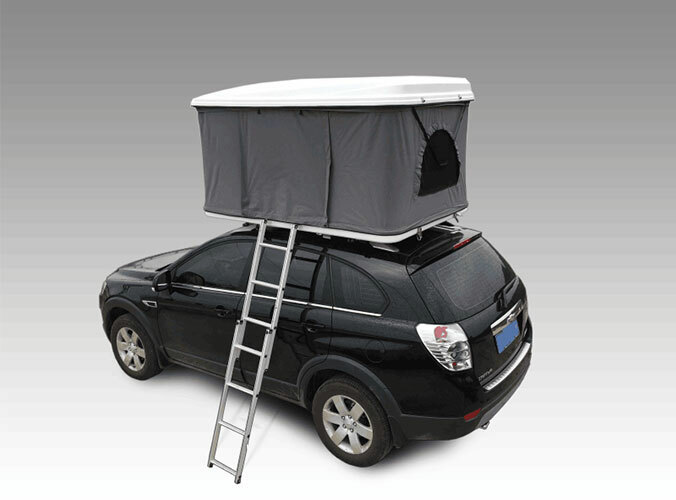 In the outdoor field trip or rest, Car roof tents for sleeping, working use. Avoid sleeping in the car air circulation and space spacious enough. Car roof tent can make people more comfortable in the outdoor seating. 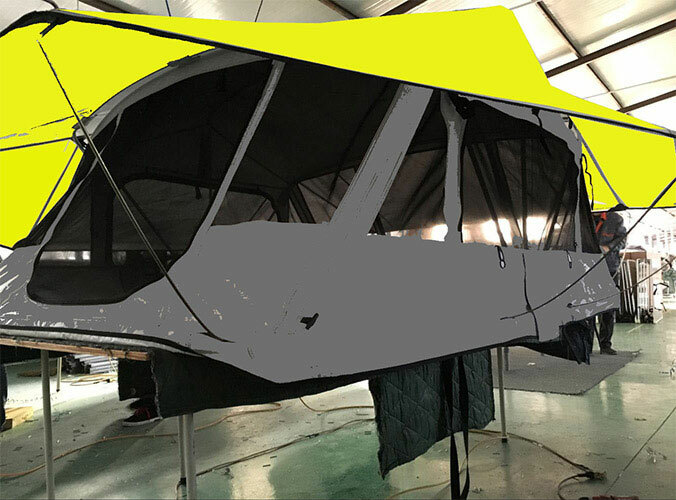 Car roof tent outdoor adventure abroad and self-driving tour is very popular equipment. Cool.